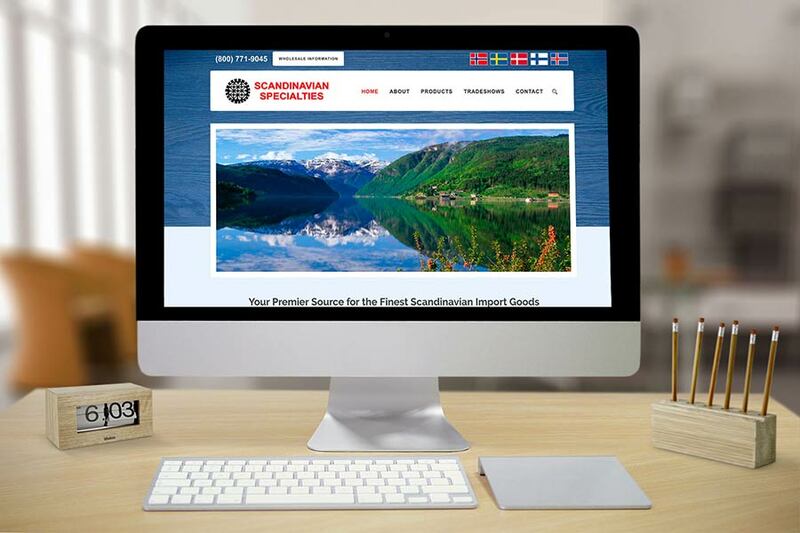 Scandinavian Specialties had started development of a new website with another designer and progress was slow. They were the ones reaching out to the designer and pushing information with little results after six months. They began a new search for a replacement web designer. They interviewed several different ones, but decided on Iceberg Web Design. What put them over the top as the design firm of choice was Iceberg also provided custom photography and content writing from professionals in addition to a well-rounded set of capabilities they offered Social Media, web hosting, and online marketing services. Scandinavian Specialties knows they could come back for additional expertise without having to shop around again. 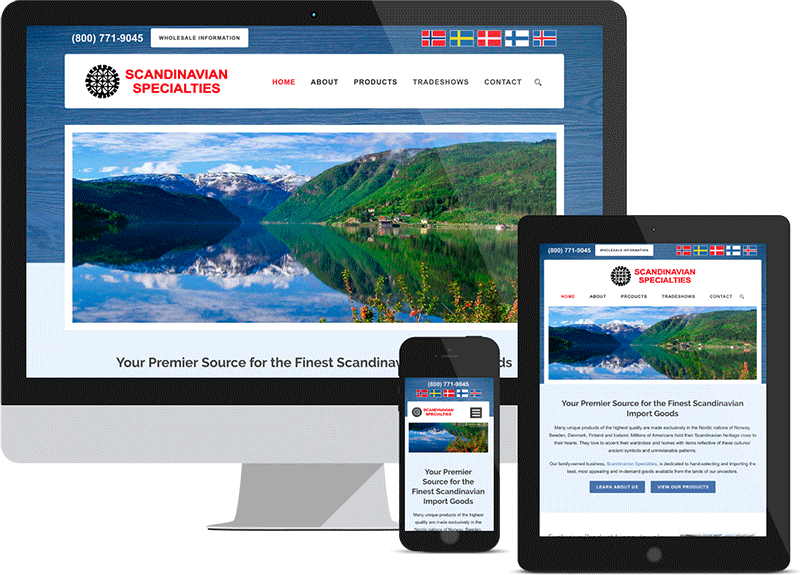 Scandinavian Specialties wanted a website that was easy to navigate and matched their brand image. Click on a photo to view full size or visit www.scanspec.com live. Having worked with another designer, the differences were pronounced from the beginning. Iceberg had a clear step by step process they followed reflective of a professional design firm. Iceberg’s staff is hired based upon their ability to listen carefully and understand the needs of clients making them very easy to work with. The Iceberg team is also very good at explaining to technical detail to the average Joe in English terms they understand instead a bunch of jumbled techno-speak. 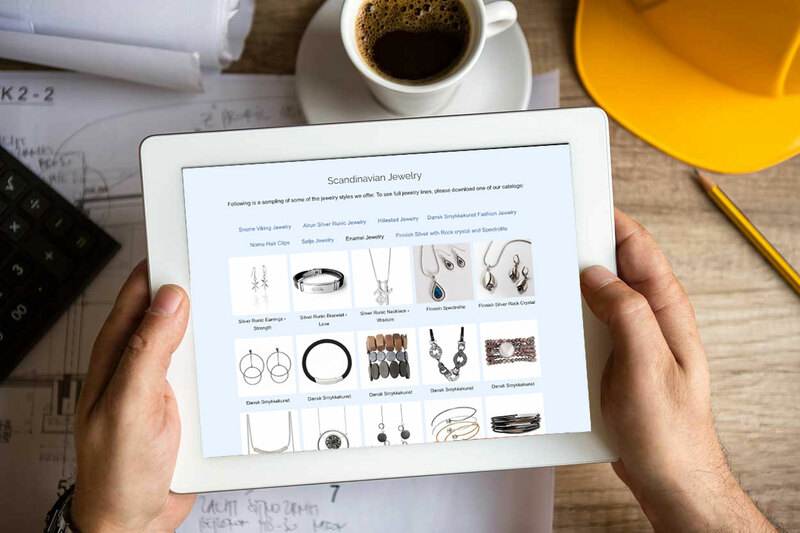 Communication if fundamental to great delivery of any website. Do you want to experience the different of working with great customer service and quality? Iceberg Web Design is ready to relieve the stress of an outdated website from your business. Call our Minneapolis website development company today or fill out the form here for your free, no obligation consultation.